The way you got the Bible is not the way the world got the Bible! Join us for four weeks as we discover how the Bible formed over time…and why it is a trustworthy way to know God’s story and our place in it. Take it to the next level by participating in a Missional Small Group that will give you space to go deeper, process and ask questions about what we are learning on Sundays. The Bible is different than anything you have experienced. Come discover with us - and be encouraged by what others are learning too. in a group. Join us for this special Parent Connect! Enjoy kid-friendly hors d'oeuvres and view the eight classroom art galleries, while children perform their favorite song selections. All are welcome! Do you like arts? Crafts? Dedicated time to create? Then join us at Arts Counterparts! You bring a project to work on, we'll supply the counterparts (other folks to chat with) and refreshments! We'll start with a short devotion to spark discussion and then we'll get to work on our art. We meet at a different location each month, so contact Faith Rattei for more details. Click here to let us know you are planning on attending and to be added to the email update list. Jesus said “I am the Bread of Life” because it communicates how necessary He is…He is as life-giving as the food we eat! Just as He served the world by giving of Himself to “feed” our spiritual needs, the St. Peter’s family would like to feed the needs of people with food insecurity in our community. To do that, and in honor of the Lenten season beginning on Ash Wednesday, we hope to collect 40 donated items and $40 each week leading up to Easter Sunday! All donations will go directly to VEAP (Volunteers Enlisted to Assist People) who serve the Edina, South Minneapolis, Richfield, Bloomington communities. The Early Childhood Education Center will be closed in observance of "Good Friday." You are invited to participate in this observation with us by joining us in worship at 6:30 pm. What if what happened then changes everything now? The Easter Experience is a group bible study that brings the passion and resurrection of Jesus to life through dramatic storytelling and challenging teaching done in a highly cinematic style. Experience in-depth teachings while making new friends through this study. Six sessions - offered on Wednesday nights at 6:30pm or Sundays at 11:00am. Experience the love and sacrifice of Jesus in a fresh, compelling way. Paint yourself into the story and transform Easter into a truly life-changing experience. Click here to let us know if you are planning on attending. The prayer group comes together each weekly to simply do that: pray. It doesn’t matter If you’ve never prayed or are a seasoned “prayer warrior,” you are welcome to join us! We start by reading a Psalm or two and then speak out loud our adoration, confession, thanksgiving and requests to God in Jesus’ Name. If you can’t participate, but have a prayer request, you can share them with Faith Rattei and she will include them each week. Remember the Passover - Passover begins on Friday April 19, at sunset. Jewish families all over the world will gather to remember how God rescued them from slavery in Egypt. God commanded that His people would remember Israel’s deliverance and our ultimate redemption in Jesus Christ. You are invited as a messianic Jew presents “Christ in the Passover.” Taste the various elements of the meal and hear a personal remembrance of the fellowship a family would experience. In April, we'll be visiting Wooden Hill Brewing. They have food on-site, so you can just order your burger...or whatever delicious lunch you'd prefer...there. "Parent Prepare" is a new event series designed to provide encouraging education to help boost our parenting skills. It’s free and open to all parents…so invite your friends and family to grow with you! Karen McDonald, our ECEC Assistant Director, will be our Love and Logic trainer. To enjoy this complimentary event, a light brunch and free child care be sure to RSVP to Tosca Grimm with your total number of attendees and total number of children in need of child care. Click here for more information about “Love & Logic." MAKE A MEMORY WITH YOUR CHILD! Stop in with your son or daughter in the cafeteria on Friday, April 5 for a donut between 7-8am. You will also learn more about our Framily Easter Extravaganza event. Of course, the perfect complement for donuts is coffee and milk. Come and go as you desire / stick around as long as your schedule allows. It is sponsored by the Friday morning men’s missional small group. If you have questions, contact Lowell Kuhlman by clicking on the email address to the right of "Contact" on the Men's Missional Small Group page. Parent Connect is an opportunity to enjoy a complimentary dinner, get to know other parents and meet their children. There's no registration...just come when you can and leave when you must! For more information, contact Tosca Grimm. Our Baptism Information Session is a low key opportunity to discuss what baptism is, how we practice it at St. Peter's and what your next step might be. You'll have one on one time with Pastor Mark Shockey to share your questions and discover answers. There's no registration and no follow up if you decide you are not interested. For more information, you can contact Pastor Mark directly here. Missional Small Group "Coaches" are the "coordinators" of activity within a Missional Small Group. A "Coaches Huddle" is designed to be a time of group prayer, encouragement, challenge and training with other coaches. If you are a Missional Small Group Coach, please be sure to mark this date on your calendar. If you'd like to know more about what it means to be a Missional Small Group Coach, contact Faith Rattei. Faith, Family, and Friends takes place every fourth Sunday of the month. Families with young children are given the opportunity to step out of the sanctuary and into the Underground Room to worship in a hands-on way that encourages faith learning and growth between parent and child. Who will be a neighbor? That’s the question we will consider in January. Who is it, exactly, that God calls us to love just as much as we love ourselves? And beyond that, once we know who our neighbor is, what do we do? How do we show that we love our neighbor as much as we love ourselves? Jesus answers the question in a beautiful story of compassion in action. Our Early Childhood Education Center will be closed on Friday, March 8 so that our school faculty can continue to develop their educational skills at Concordia University, St. Paul. Contact our Director, Tosca Grimm, for more information. There are two opportunities to recieve the "imposition of ashes" at St. Peter's this year. The first is at chapel at 9:00 am. The second is at The Easter Experience study at 6:30 pm. Click here for more information about what the imposition of ashes is and why we do it. Contact Pastor Mark Shockey for more information about how we do the imposition of ashes at St. Peter's. 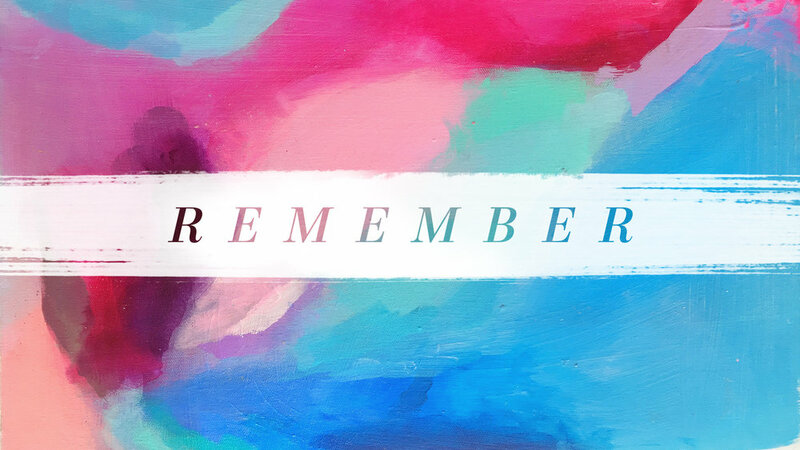 Join us at 9:30am for worship each week, as we focus on something God remembers or something God causes us to remember. Interested in church membership? 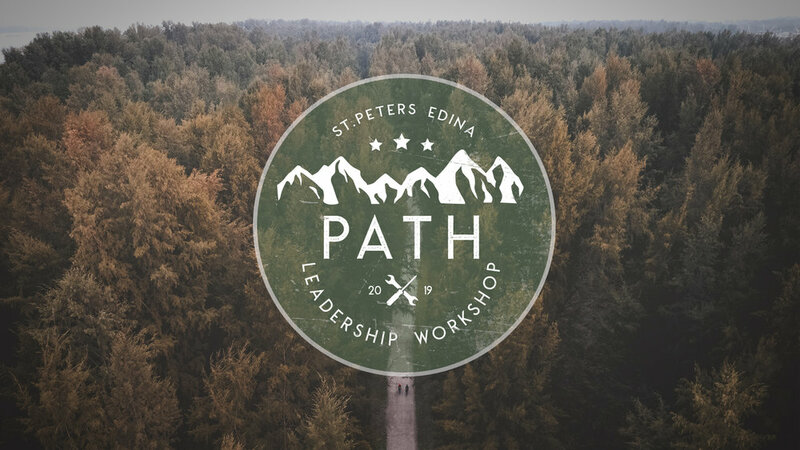 You are invited to join Pastor Mark in the Office Conference Room, Sunday, at 10:45am, with a few other interested individuals for to learn more about our St. Peter’s vision and ministries. We will put a plan together to help introduce you to St. Peter’s. iRacing Introduction is a 4 week class where students will learn about racing simulators, car setup, racing surfaces as well as hand, foot, eye and ear coordination. 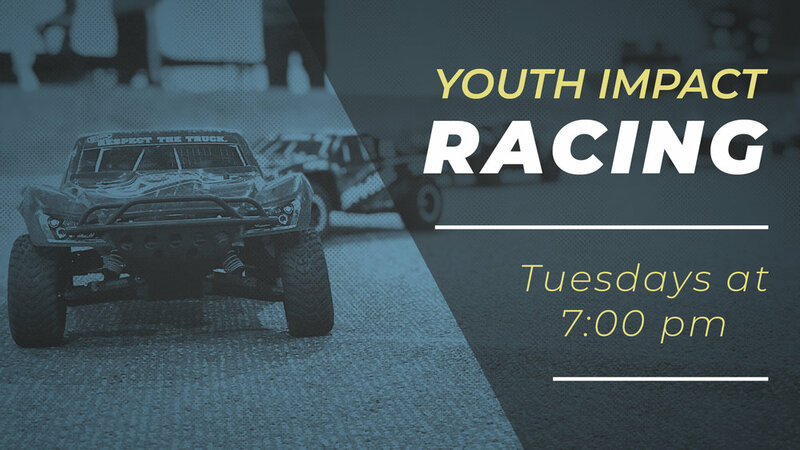 It's hosted by the Edina Chapter of Youth Impact Racing in the Simulator Room. Registration now open. Learn more at www.yirace.com. There is a $20 fee for this class with scholarships available. You can let us know if you’re planning on attending by registering here. If you’d like to know more about Alpha at St. Peter’s, please contact Faith Rattei. If you’d like more information about Alpha in general you can visit their site here. If you'd like to help make Alpha a warm & welcoming environment for spiritual conversations, let us know by registering how you'd like to support the Alpha dinners here. Financial Peace University is a nine-lesson money course that teaches step-by-step how to create a budget, pay off debt, spend wisely, and save for the future. This will ultimately help you live...and give(! )...like no one else! Pastor Mark and his wife Joann will be coordinating the course after having attended it for themselves. Because of that, they are able to share how they have gained financial peace through this course. Click here for more information about our specific class or to register. God sent forth the Savior of the world as a baby. For generations, young children have been powerful messengers of the Christmas story. That continues this season! Join the early childhood children as they throw a birthday party for Jesus with song and story! Looking for a safer alternative to "Trick or Treating?" Then join us for a complimentary dinner, crafts, face painting and "trick or treating" from classroom door to classroom door in our school! The name "Trunk -n- Treat" originated from this event being hosted in a parking lot. However, as our students have grown YOUNGER, we find it safer to "trick or treat" indoors...it also keeps us from canceling due to weather! Let us know if you're planning on participating or volunteering by clicking here! St. Peter’s will be closed for a staff retreat on October 18 and October 19.